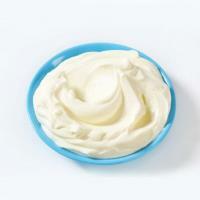 Sour cream is made by oxidizing the pasteurized and frozen lactic bacteria. Sour cream has positive influences on the digestive tract and it is easily acquired and nutritious. It is the reason for which sour cream is recommended in the case of bad appetite and for digestion improvement. 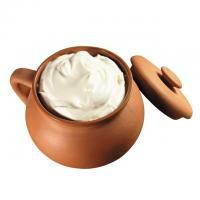 Cream is dairy product with the high content of fat which is received from milk processing. Different dishes are prepared with cream, most often sweets and drinks. 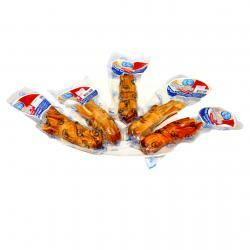 Also used as therapeutic food. Mixing cream in a milk churn it is possible to receive oil and the “Tan”. Milk very valuable product. It is slightly sweetish liquid of white and yellowish color. 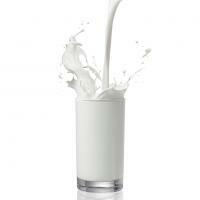 Milk contains proteins necessary to people, fat, carbohydrates, mineral substances and almost all vitamins. Cheese, yoghurt, milk products, ice cream are made of milk. 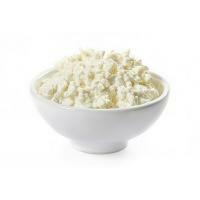 Curd as the most useful dairy product. 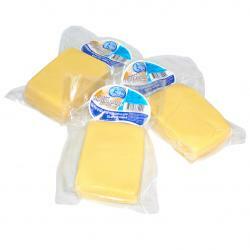 Curd is made by oxidation of whole or pasteurized milk, removing serum. 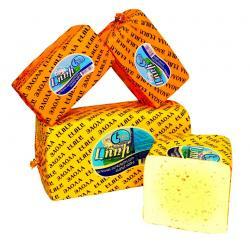 Curd can be fat, semi fat and fat-free. Protein of curd contains amino acids necessary to the body thanks to which it is considered a unique valuable food. Company «Elola» was founded in 1999 in the village of Syunik Verishen. 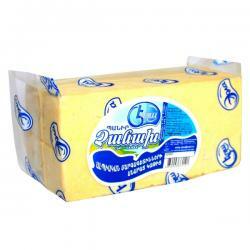 About 16 years the company is faithful to the chosen policy and makes high-quality dairy products only from pure milk. Want to lose weight? - Drink milk! ELOLA - All rights reserved.